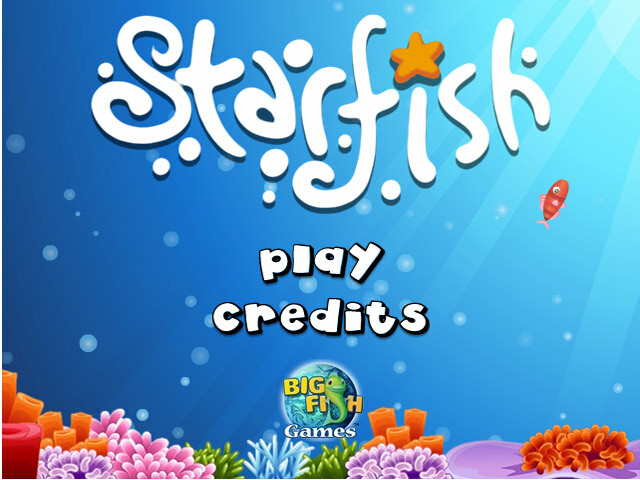 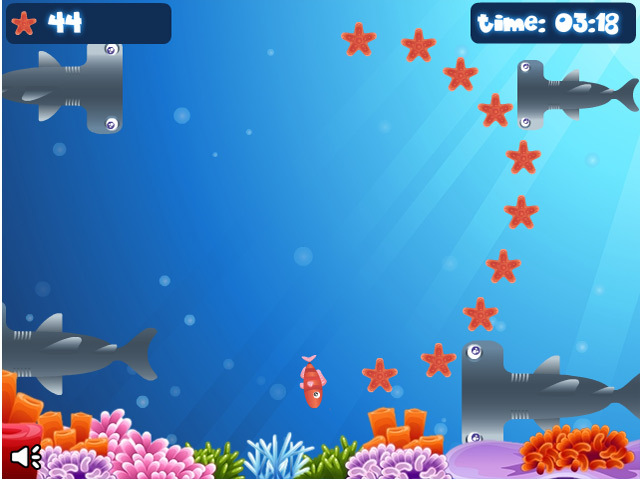 Help feed a hungry StarFish by gobbling up the stars, and avoiding the nasty predators of the sea! 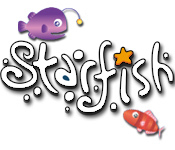 Last as long as you can!Help feed a hungry StarFish!Help feed a hungry StarFish by gobbling up the stars, and avoiding the nasty predators of the sea! 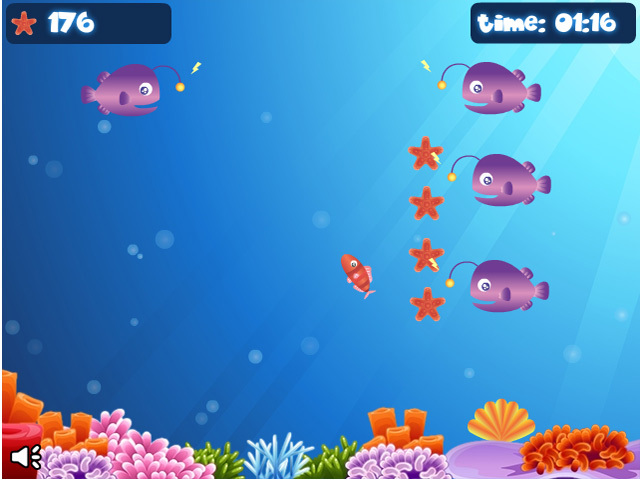 Last as long as you can and become the master of the ocean.